Professional Biography: Jerrica has served in the Accounting/Auditing Field for 10 years. Jerrica earned her Bachelor of Business Administration and Master of Accounting degrees from Oklahoma State University. She later became a Certified Public Accountant and currently remains registered through the Oklahoma Accountancy Board. Jerrica started her career working at the U.S. Government Accountability Office in Denver, CO. During her term there, Jerrica was part of the team that contributed to issuing three reports on Managerial Cost Accounting Practices. She later found herself serving in Public Accounting at both PricewaterhouseCoopers, LLP in Tulsa and CBEW in Cushing. 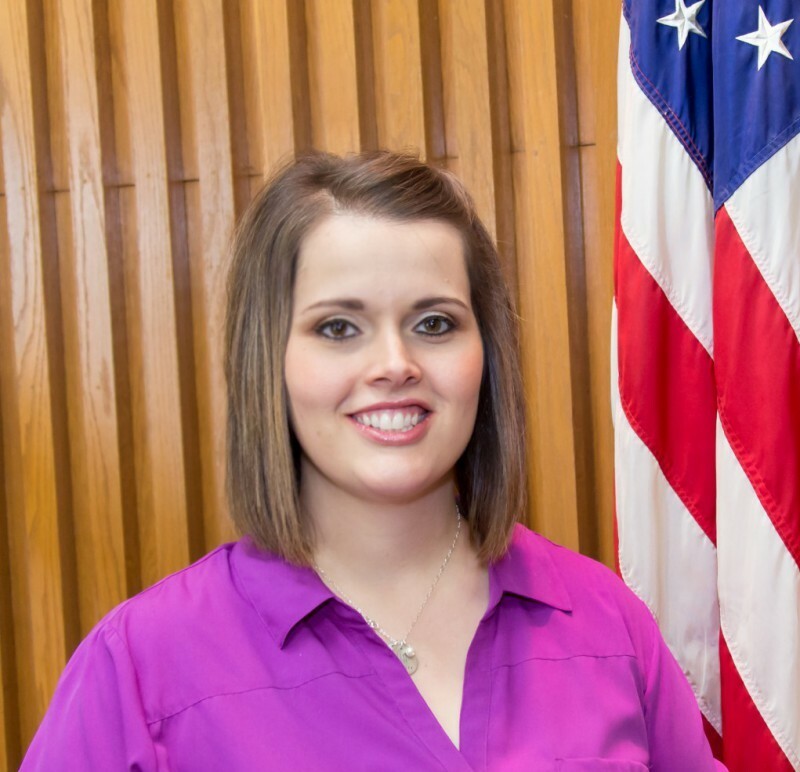 Jerrica has served as an auditor of corporate, non-profit, school, and city audits. Personal: Jerrica grew up in Newkirk, OK. She became a resident of Cushing, OK in 2009. She and her family continue to reside in Cushing and enjoy the Cushing Community. Jerrica is an avid OSU Cowboys fan and continues to support her Alma Mater.